this is hard; this is fun! Heard in the tech lab this week…. This week has been chock full of light bulb moments, squeals of delight, squints of frustration, and cheers of success. Hour of Code week in our lower school has been amazing. Every single child in our lower school (k-4) has spent time using apps to learn the fundamentals of programming (coding) and have grappled with struggle and found success. The phrases I’ve used the most this week…. I haven’t done a ton of direct instruction this week. I have spent time facilitating discussions about what coding is and how we need to think to accomplish a task, but most of the work was done by students working through projects. Every single child, regardless of their math level, has taken to the same set of tasks based on their grade level. They have worked through apps on their own time and to their own best success. This has been the best week of my year so far because I see the learning coming to life. Real learning has happened this week. Whether it has been gaining a new set of logical thinking or feeling confidence to learn a new skill, EVERY child has done it. Every child has experienced the fun that comes from hard work. The challenges found in Hopscotch and Cargobot, in Daisy the Dinosaur and Kodable are not inauthentic. For our young children, they are difficult ways of thinking. And despite this difficulty, success has come. It is in times like these that my belief in hard work for kids is affirmed. 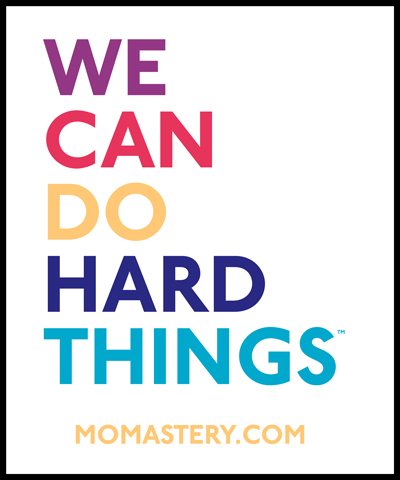 Children rise to difficult tasks, if only we present them in a way that challenges them and engages them. If only we keep pushing them to try and to collaborate. I am so grateful this #hourofcode week. I can’t wait for next year!